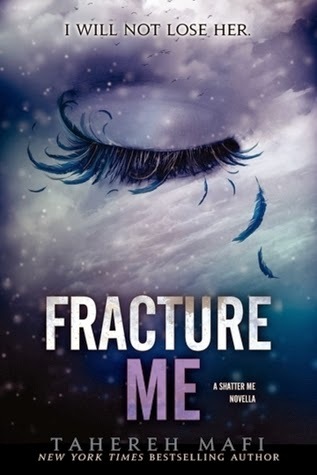 In Tahereh Mafi's Shatter Me, Juliette escaped from The Reestablishment by seducing Warner—and then putting a bullet in his shoulder. 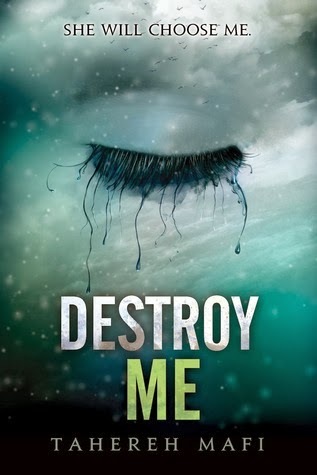 But as she’ll learn in Destroy Me, Warner is not that easy to get rid of. . . 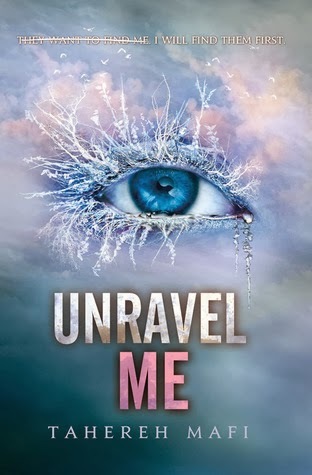 The heart-stopping conclusion to the New York Times bestselling Shatter Me series, which Ransom Riggs, bestselling author of Miss Peregrine’s Home for Peculiar Children, called "a thrilling, high-stakes saga of self-discovery and forbidden love." Yeah, it was so great to reread this series! 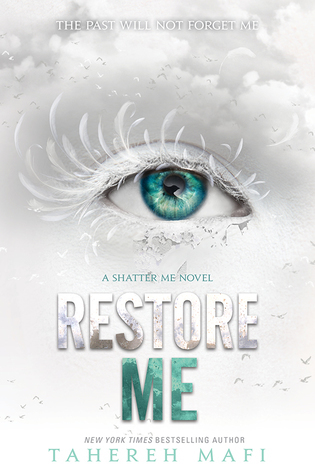 Well, and read Restore Me for the first time! I had to reread them with Restore Me coming out, given how long it's been since I last read the series! And it was just so great to read these all! 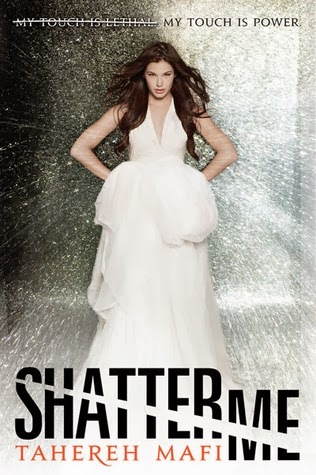 I loved reading Juliette's journey again, from where she was in the beginning with all the striked out thoughts, to a strong and badass woman and leader. She did have a lot of emotional moments, especially in the first two books, but a) she's a teenager with lots of hormones, and b) there's a war going on, and c) there's only one person who can touch her...or two...or just the one. Yeah. Complicated! It also had a very evil ending! So many revelations, so much action and loss, and yeah, it's a total cliffhanger ending! So evil, and I just want the next book now, because I need to know what's going to happen next, now, darn it! 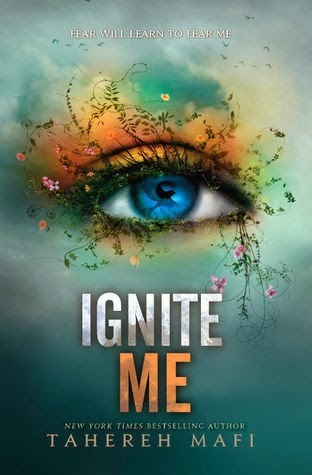 This series is just so awesome, and I really can't wait for the next book! The wait is going to be evil! Reason Why: Rereading! And they're 2018 Dystopia Books and Prequel & Sequel Challenge 2018 Books, and Restore Me is a WoW Book!